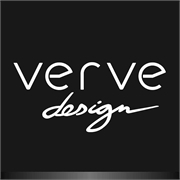 The Verve Design Tobi Clamp Lamp is a practical addition to the home or office. Featuring the convenience of an adjustable shade, this makes it easier for you to manoeuvre and illuminate where you need light. Plus the strong grip clamp with soft padded rubber enables you to fix it to shelves or desks where needed. 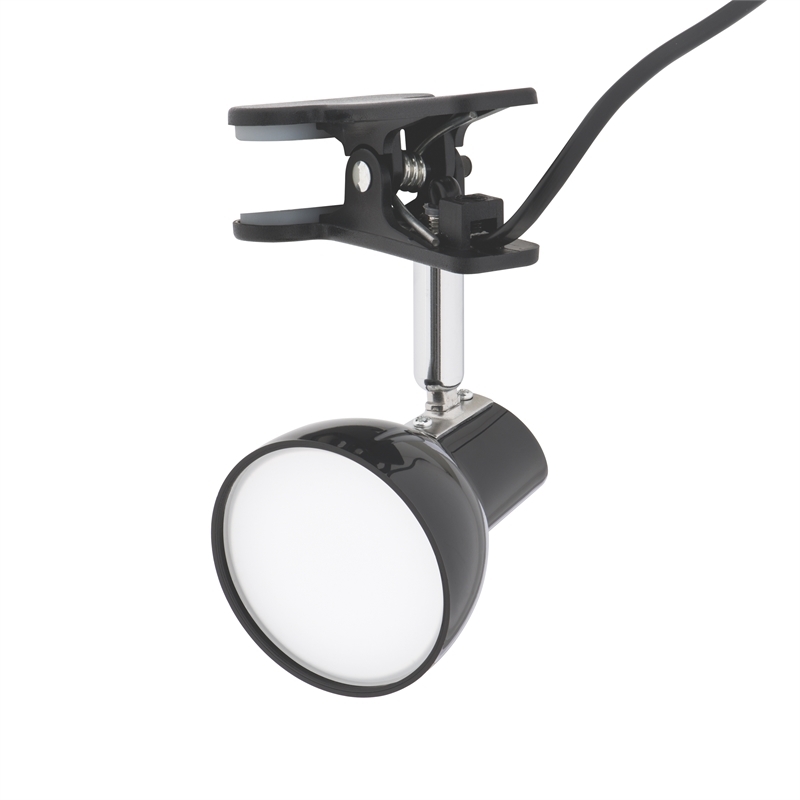 The 5W integrated LEDs provide 360 lumen output for maximum light output.